Great oral health is an essential part of a healthy lifestyle. We offer 5 different insurance carriers for Idaho consumers. 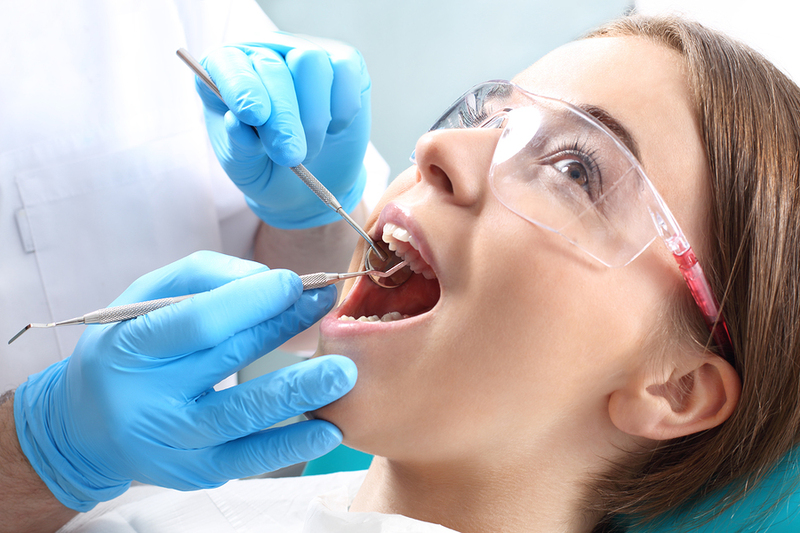 Our dental insurance plans can help you maximize your oral health.